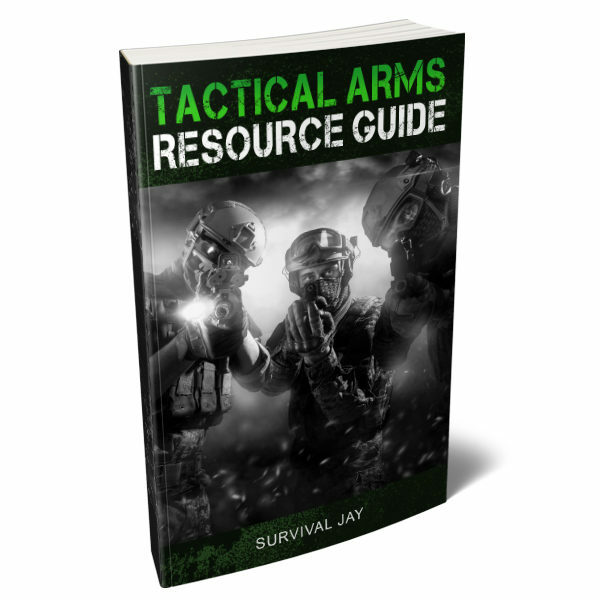 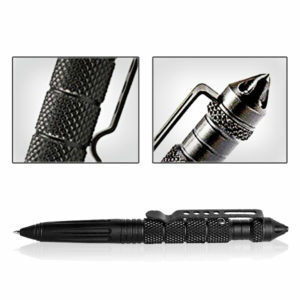 The Tactical Arms Resource Guide will teach you how to prepare your tactical gear, care for your arms, and general safety for keeping arms. 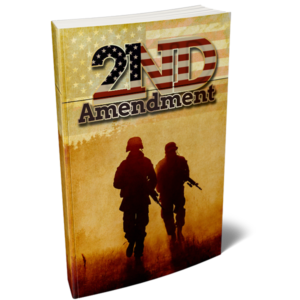 A result of extensive research, Tactical Arms was written to meet the needs of the gun owner, the experienced shooter, those who own a weapon strictly for home and self-defense, and for the military member who wants to become a better shooter in defense of our country. 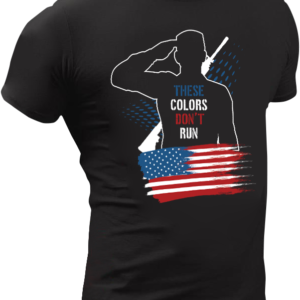 It’s also for the law enforcement officer who risks his or her life going against the thugs of our society and for anyone interested in learning the defensive and tactical training techniques from some of the best and most experienced shooters in the world.